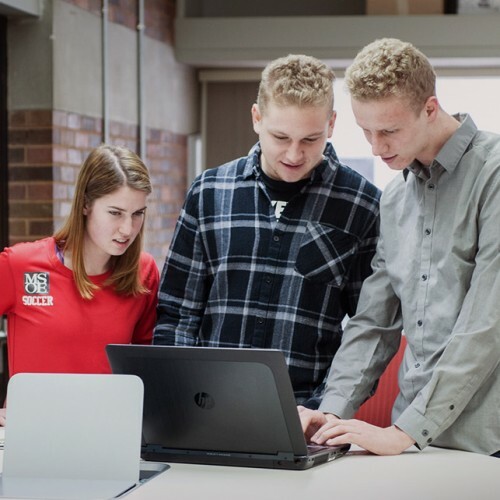 The industrial engineering (IE) program at MSOE offers a student-centered, interactive learning environment, with a hands-on orientation and practical industry-based project experiences. Industrial engineers combine their logic and engineering skills with their business knowledge and communication skills to help organizations run more efficiently. Companies are facing competition from around the globe like at no other time in history. Any organization that is able to reduce operating costs, manufacturing time and lost productivity could significantly improve its standing. MSOE’s IE graduates learn how to identify and implement such improvements in the workplace. As a result, they are aggressively pursued by a diverse array of employers in manufacturing and service industries such as consulting, health care, logistics and retail. 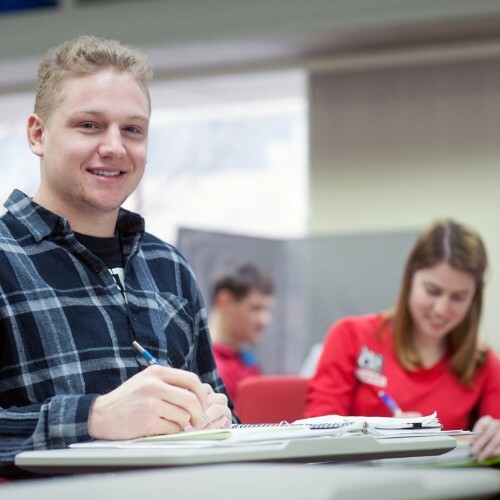 Discover if Industrial Engineering at MSOE is right for you. Read more about MSOE's Industrial Engineering undergraduate degree. Graduates also enjoyed an average starting salary of $60,635.